Let me start with a quote from the great man himself “The negative is comparable to the composer's score and the print to its performance. Each performance differs in subtle ways”. 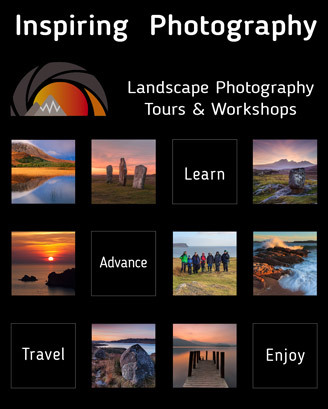 Read this and many more articles in High Definition inside Issue 60 of Landscape Photography Magazine. Martin tries to capture nature’s sense of power and scale in his images. Not as the camera sees it but rather through his own interpretation and inspiration.